Proximus LLC, established in year 2001, is an engineering company providing unique leading edge solutions in telecommunications and system integration. Our solutions are designed primarily for law enforcement agencies, border and coast guard, police and military. Several products and solutions in our portfolio are dealing with wireless industry and data communications. We have deep roots in microwave technology and can offer power amplifiers and high performance RF ancillaries for applications that require optimization of power, bandwidth, linearity, efficiency and size. 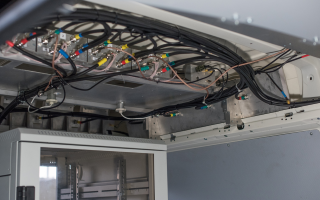 Our engineering team also provides a number of services to cellular carriers including networks optimization and bench marking, backdoors detection, cellular infrastructure outsourcing and maintaining various indoor network solutions. • Life saving equipment and solutions. Our company has over 7 years’ experience developing advanced Communications and Signal Intelligence techniques transforming them into reliable and cost efficient products for national security, police and intelligence agencies. Our solutions have been successfully implemented in more than a dozen countries worldwide. Apart from off the shelf systems we can design add customer defined features and capabilities at the manufacturing stage. 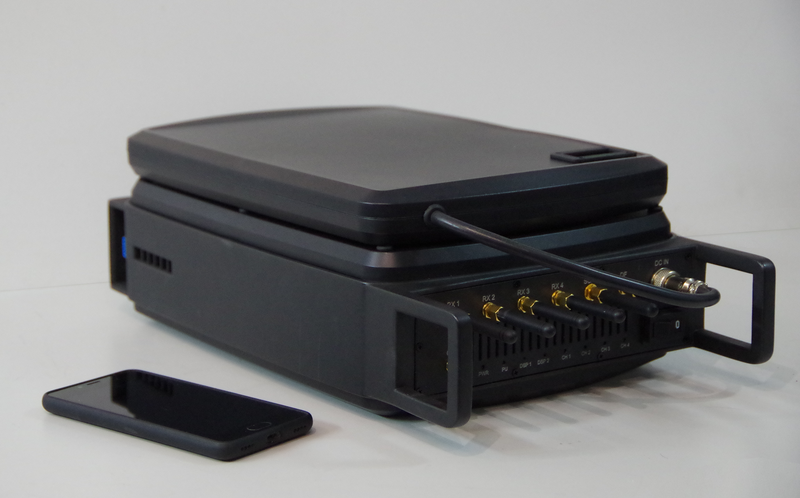 We have designed a variety of cellular IMSI and IMEI identities catchers ranging from pocket size single or dual band units to large vehicle mounted systems operating across all frequency bands of GSM, UMTS, CDMA or LTE networks. Our cellular phones direction finders are based on latest RF and microwave techniques and can be either handheld or vehicle mounted enabling operation across all GSM or UMTS frequency bands. 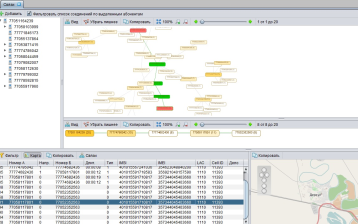 Micronet Analytic software platform allows to automatically process huge volumes of Call Data Records obtained by investigators from cellular carriers. The system can process up to a few million records and contains graphic presentation module to analyze data over any required period of time. This solution also help running relational analysis and saves a lot of time due to smart algorithms. We design and manufacture a number of products aimed at your military operations efficiency improvement. Our company provides both hardware and software platforms allowing to set up a reliable and protected mesh communications network up to a platoon level. Micronet-PSTR portable radio significantly enhances the functionality and performance during the combat or police operations environment ensuring reliable connectivity between squad members and with command-level intelligence. This is a digital, low cost and light weight radio employing reliable ciphering technology. Small dimensions of the unit allow fitting it into a sleeve or front pocket. Micronet-PSTR uses the most advanced Low-Probability of Intercept (LPI) and Low-Probability of Detection (LPD) wave forms that transmit and receive voice and data simultaneously to enhance overall performance. TDDRs are used to extend the distance between several groups of users and can be either handheld or vehicle or aerial vehicle mounted. Effective range can be extended to some 50-60 kilometers. All transmitted data are AES-256 encrypted. This compact solution ideally suits reconnaissance operations when extended data transmission range is critical. We have designed a range of tactical microwave links enabling data and voice transmission within a wide area. The units are assembled according to MILSTD specs and feature both fixed and portable power supply options. Our solutions are based on advanced wireless technologies and in most cases are combination of compact base stations, distributed antenna system and network interface node. One of the most popular modes of operation is wireless connectivity within a closed user group that may include thousands of cellular handsets. Our software platform allows to implement various scenarios for incoming and outgoing calls processing, as well as wireless data local network functionality. Interconnections to partner cellular carrier is done via standard protocols linking the network cloud to existing Mobile Switching Subsystem. Portable ECHO SMS sender quickly sends out short messages to a group of cellular phones within the area up to 10 square kilometers. In most cases the unit is applied for local advertising, during life saving operations or in case of natural disasters. Cell2Sea enables wireless service and Internet access for people staying on board of cruise liners, ferrys and cargo vessels. 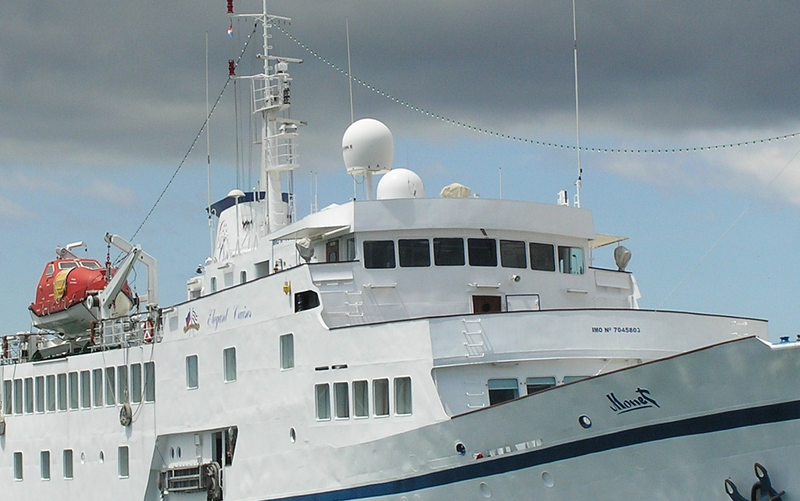 The system supports all wireless standards and switches on once the ship enters international waters. Translation of A-interface between Cell2Sea network cloud and terrestrial networks is done using VSAT link. We have designed and implemented segmented multi operator wireless network within the underground part of Kiev metro. This solution is based on ip.access compact base stations and can be easily deployed at any similar public infrastructure facility. The underground network is structured to support dedicated Base Stations and Base Stations Controllers for each cellular carrier. This sandwich type of network architecture significantly increases operation flexibility as key elements can be easily reconfigured depending on capacity requirements. 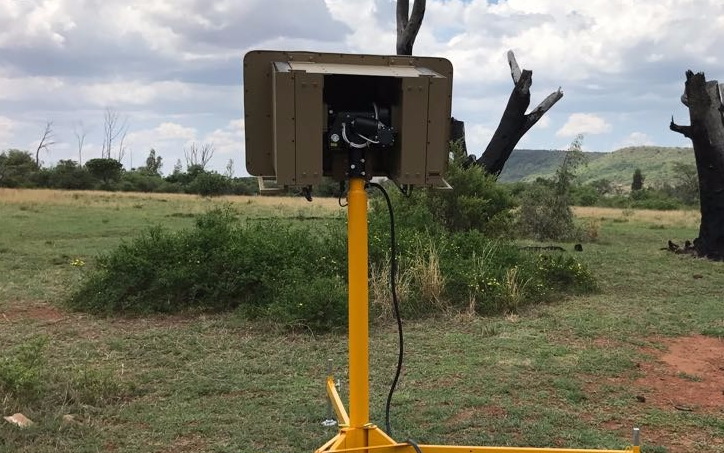 Uninterrupted communications are always critical to military, police and national security forces in remote regions where traditional cellular networks are not available, overloaded or have limited capacity and thus cannot be used during operations. 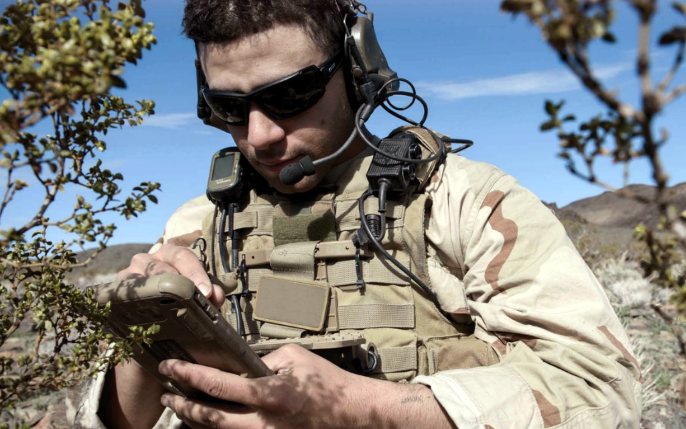 Our CompactNet solution utilize redesigned and adapted Global System for Mobile communications (GSM) technology within military or tactical scenarios and isolated deployments. Network segment of any size and capacity can be quickly rolled out within certain territory giving the army, police or national security squads all needed on-field communications tools within one multi-service closed network. CompactNet is a flexible network solution scalable to serve from 400 to 10 000 and more subscribers. The CompactNet architecture includes the Central Unit (CU) and one or several Peripheral Units (PU). Both CU and PU is a stand-alone fully functional network node or cell providing both GSM service and IP-based Broadband Wireless Access. This means that the minimal network configuration may include just one single CU, and extra PU can be added as the required coverage and number of users grows. Combination and simultaneous use of GSM and optional Broadband Wireless Access layers is intended to enable guaranteed quality of voice service and stable high speed data throughput for each user. Both CU and PU provide GSM voice and SMS, 9.6 to 100 kbps data low speed EDGE (in GSM-900 plus E-GSM, or GSM-1800, GSM-850, GSM-1900) and Broadband Wireless access showing 1.5 to 18 Mbps data throughput for various applications including data exchange and live high definition video transmission or video conferencing. Air Based Cell (Air-B) is a light weight peripheral unit that can be located on the unmanned aerial vehicle or helicopter. Services provided by AirB are similar to those provided by standard PU. Effective radio coverage in this case increases to 600 square kilometers, with 50-60 GSM and 10-16 BWA users logged into the network. Bukovel AD is a system aimed at early detection of approaching enemy's UAVs and full blocking of data and GPS/GLONASS control channels. The key element of this solution is a ground station comprised of Detection and Control modules. In addition to GPS and GLONASS control channels jamming the system also generates a series of false management signals significantly increasing overall performance. 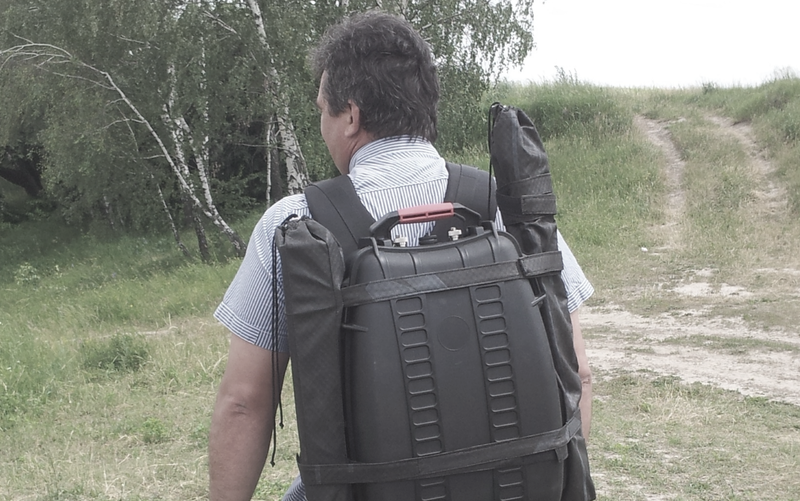 Bukovel AD effective range reaches 10-15 kilometers which makes it ideal for military or civil infrastructure facilities protection in combat environment. This range of equipment is aimed at blocking opponent's personal tactical radios within a range of few square kilometers and can be carried to the battlefield due to small dimensions and weight. One of the features implemented in this equipment allows to offset the jamming spectrum to keep own tactical radios unaffected. MPT-800 series handheld direction finder utilize the uplink ARFCN data to precisely detect target cellular phone location. The unit operates across GSM, UMTS and LTE networks and supports up to 6 frequency bands. MPT-800 is powered using 18650 type battery and is managed using Android based cellphone with relevant .apk file installed. While MPT-800 direction finder performs well within GSM and LTE networks, in most cases this is not true for UMTS due to multiple cellphones sharing the same carrier frequency. Our MPT-1000 SDR based direction finder addresses this problem by using both Uplink Channel number and Uplink Scrambling Code data obtained for tracked cellphone. Micronet Analytic platform is a set of hardware and specialized large volume data processing software aimed to automate the analysis of billing information obtained during investigation and search operations. The system architecture includes two major components: database and processing server. 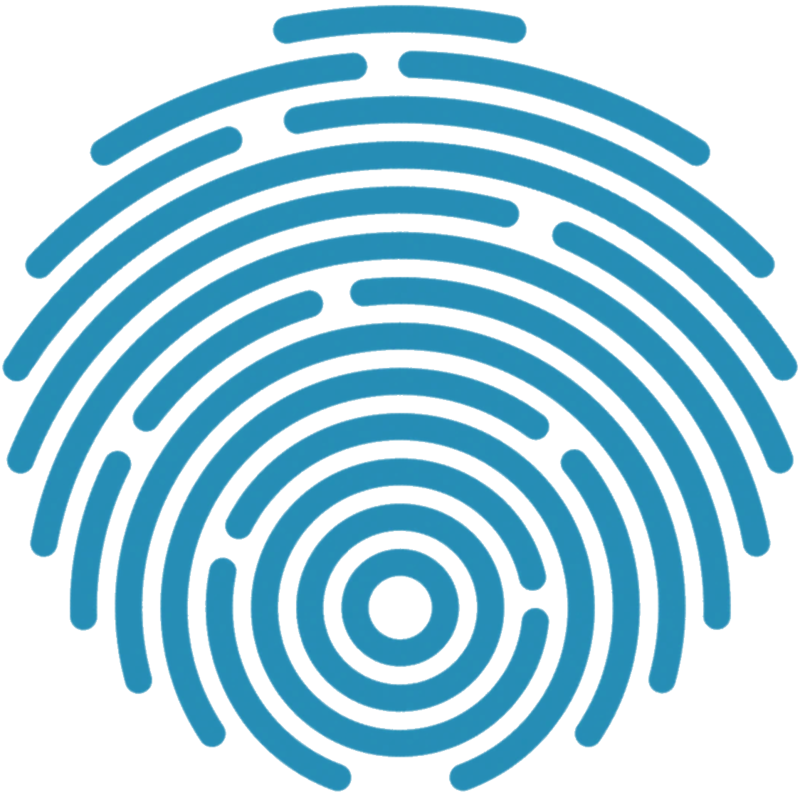 Standard configuration allows to keep and process the database with 1 billion records and more. Up to five working places (for ex., laptop computers with Micronet Analytic work places software) can be connected to the server through either local area network or VPN channel. • Database server software: CentOS 6.3 64-bit operating system with “Micronet Analytic” server software ver. 1.5, HASP server security key. Import of data is performed from each workplace independently and all data is stored in a single database on a system server. Imported data in the table form is saved as a delimited text file and can be downloaded to the workplace. User only needs to verify the correspondence of loaded table data fields and system database fields. Importing of base stations coordinates tables is done in a similar way as the import of operational data tables.